SAN DIEGO (NEWS 8) — Christmas is almost here! As we make last minute preparations and top it all off with a bow, News 8 wants to wish you all a very Merry Christmas! Last week, we shared some Christmas memories for our News 8 archives, but Santa Claus was extra good to us this year and stuffed our stockings with a few more. 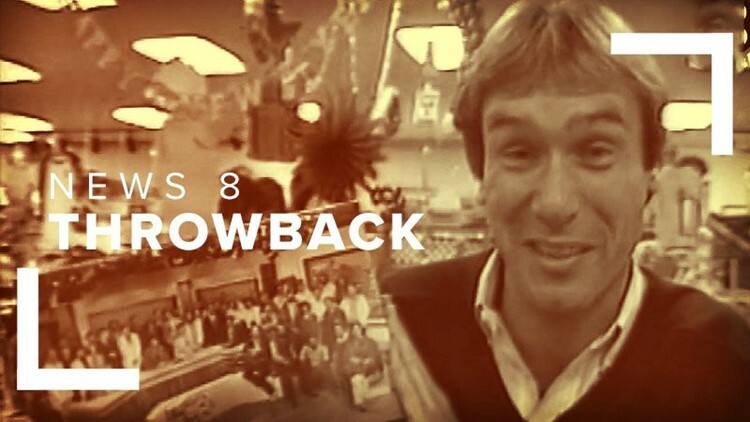 So, grab some hot cocoa and treat yourself to these clips of San Diego Christmases past from the 1970s, '80s & '90s. Just weeks before Christmas in 1979, News 8's Jim Gordon braved the mall crowds in San Diego to see what children were asking Santa Claus for. Kids' requests included standards like dolls and trucks along with timely wishes for "Star Wars" toys and the game "Hungry Hungry Hippos." News 8's Larry Himmel searched for gift ideas leading up to Christmas 1981. First, he came across San Diego Chargers gear that was 50 percent off - not a good sign for our then home team's season. He also found romantic gifts, festive cards and a special News 8-inspired present. Here’s a closer look at that News 8 puzzle courtesy of Senior News 8 editor Barb Nielsen. News 8's Larry Himmel went in search of unique Christmas music in the winter of 1994 and found a wealth of options at Tower Records in San Diego. CDs (remember those?) by "Bob Rivers & Twisted Radio" and "Ren & Stimpy's Crock O' Christmas" were among the best-sellers according to the store clerk. Larry also convinced her to put on something called "Jingle Cats" and store patrons were less than thrilled. 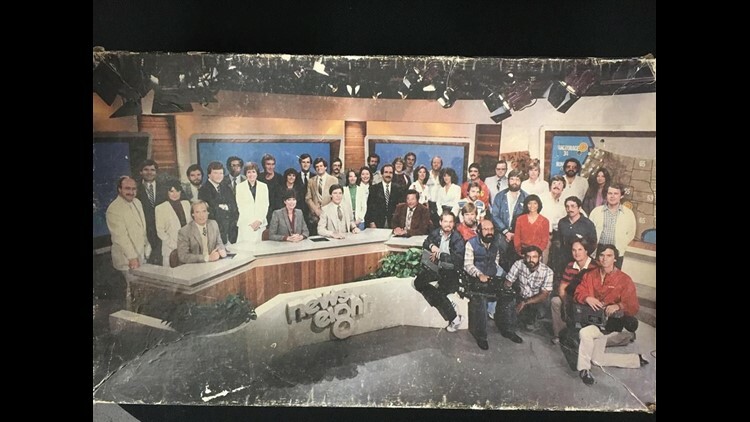 At the end of 1991, the News 8 on-air and behind-the-scenes staff continued an on-going tradition of recording holiday greetings and Christmas wishes for the viewers. See if you spy any familiar faces and enjoy the stylish trends our crew was wearing in the 1990s.